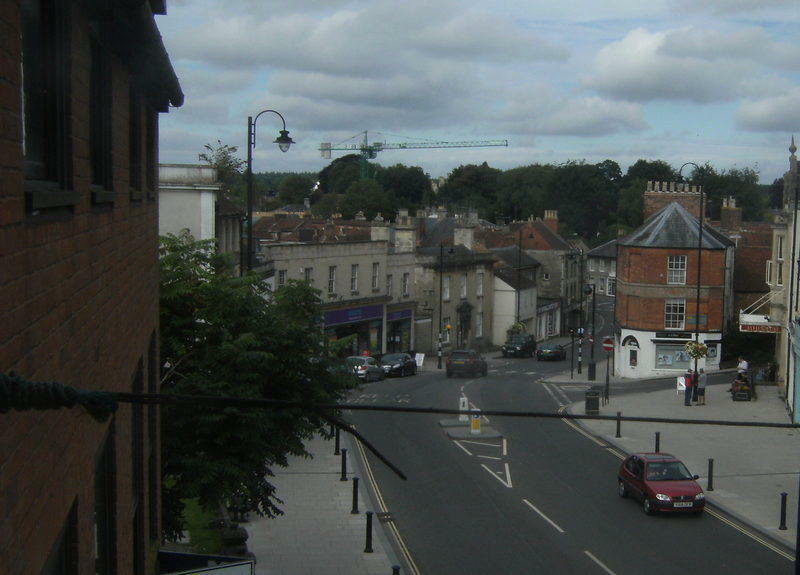 A NEW bus service welcomed by Wiltshire Council has led to an 85 per cent overnight increase for people commuting to Salisbury by bus. Until 29 July, when the service 24 operated by Bodman's Wiltshire Buses was available, a 10 journey ticket between Warminster and Salisbury was £20. Now the service is operated by First Group the same ticket costs £37 - that's an increase of 85 per cent. 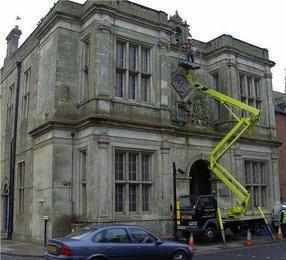 Steve Dancey, who is an infrequent user, said: "Another case of Wiltshire Council showing that it has lost the plot. The council is supposed to be encouraging the use of public transport in the name of sustainability but has taken the rug from people's feet by doing this. "The council's press release heralding the change said the new 254 service would be welcomed for the through service it provided between Bath and Salisbury. Hardly the case as the new long service will inevitably be delayed by traffic through Bath, Bradford, Trowbridge and Westbury before it reached our streets. "Again this provides a disincentive to use the service. "On top of that Bodmans provided a reliable, friendly and efficient service which was growing in popularity. "I wait to see what First Group, a multi-national profit-hungry corporate enterpise will provide but they are not known as worst group for nothing. Their trains for instance is far worse than that provided by South West Trains." Don't bother to complain as Wiltshire Council is no longer a democratic body (It is run by a leader system where ordinary councillors are excluded from real influence).